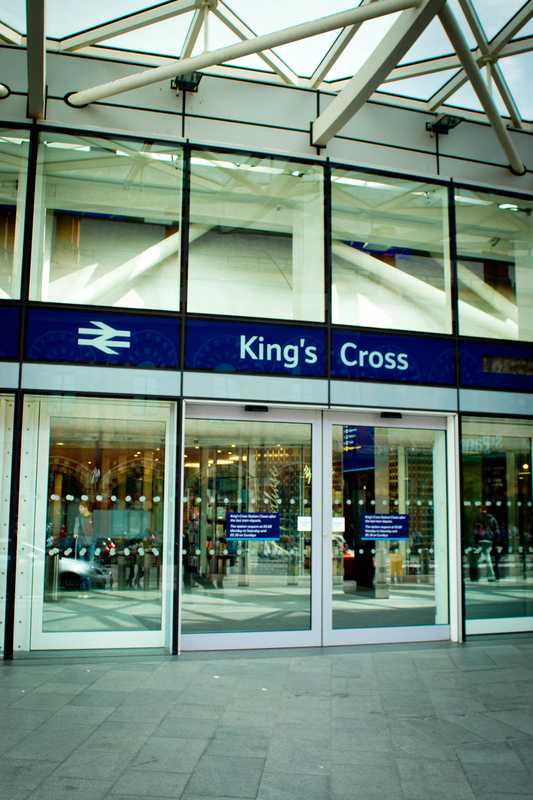 Automatic Sliding Doors offer considerable convenience to any opening they are suitable for most buildings including Shopping Centres, Hospitals, Hotels and Educational establishments. 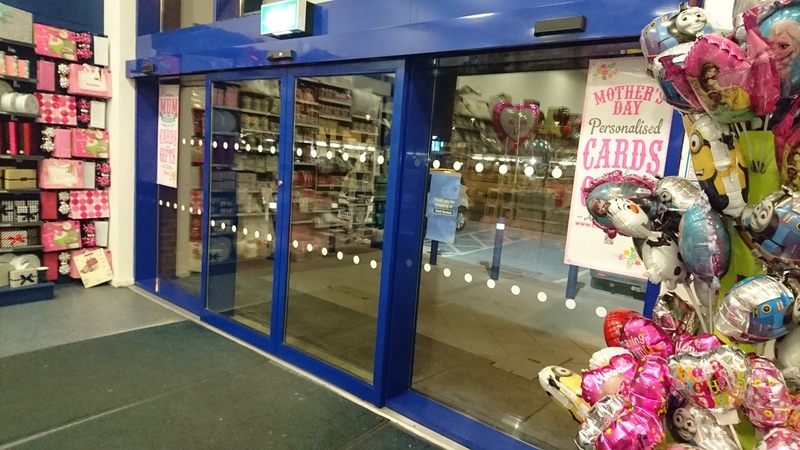 The Automatic Sliding Door offers great accessibility as they can be installed to many sized openings as single or double leaf. 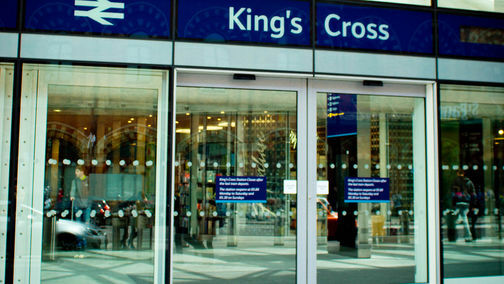 Automatic Sliding Doors are suitable for both internal or external use. If you are looking to create better accessibility to your premises and cohttps://manager.webfactory.co.uk/pagesmply with DDA Regulations Access All Doors Supply, Install and Maintain a variety of Sliding Doors from many world leading manufactures to give you the customer the ultimate product choice. Access All Doors will talk you through your install every step of the way, Customer satisfaction is highly important to us. We don't just finish with the completion certificate we will offer you our bespoke service package that will see your new assets running smoothly for years to come.